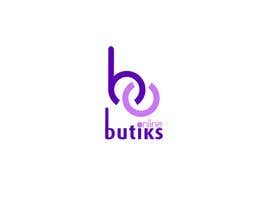 ButiksOnline is an online fashion store, on which a variety of boutiques, women & men clothing, shoes and accessories will be sold. 1- A TEXT FORMAT logo : Classic, FASHION, Elegant & eye-catching. Please creatively use STYLISH and LUXURY fonts. 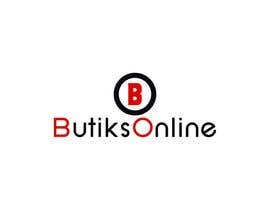 2- The logo comprises of TWO wording parts; one "BO" and one "butiksonline". 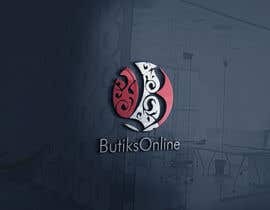 3- A well-designed CHAIN is required to suggest not only the QUALILTY Fashion, but also the power of SUPPLY chain integrated to butiks and online. 4- The logo's main usage would be on the WEB and on the PACKAGING/LABELLING - With the flexibility of having it on future BUSINESS cards. 5- FORMAT requirements: Vector-based (ie. illustrator), Photoshop, PNG & PDF. Please find some samples/ideas for "BD" in the attachment. Looking forward to seeing your creative designs. For the colouring please go with purple, blue, red & black. 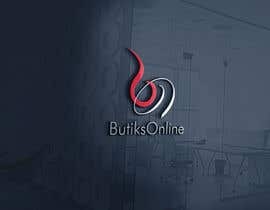 When it comes to "butiksonline" please design in a creative way #89 & #79 did. Thanks. In "BD" design #19, #73 , #48 & by far #89 are more creative. I have also attached some samples for your review by searching on google! Please design in landscape orientation. 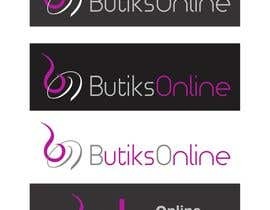 The "butikeonline" design in Entry #79 is creative. 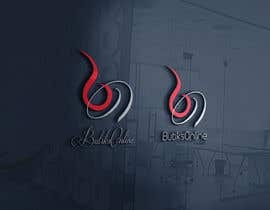 Can anyone design similar with a variety of fonts type and size? Please check entry # 70. Thank you. 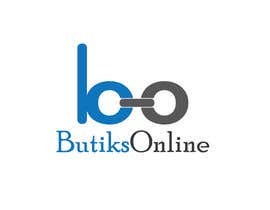 Keep in mind it's online fashion industry. Thanks. Where is that WOW factor??? Thanks for your creativity. Please modify the font size to smaller. You may use dark purple and/or blue. Thanks. The writing is always so big on all. Please make it smaller, smarter & use luxury fonts. Thanks. Thanks for the input. Liked it, but we need more classic designs. Please use luxury simple fonts in a variety of sizes. Thanks. Please keep it simple, classic and luxury. Thank you.